Very nice 2 bedrooms, 2 bath 2nd. 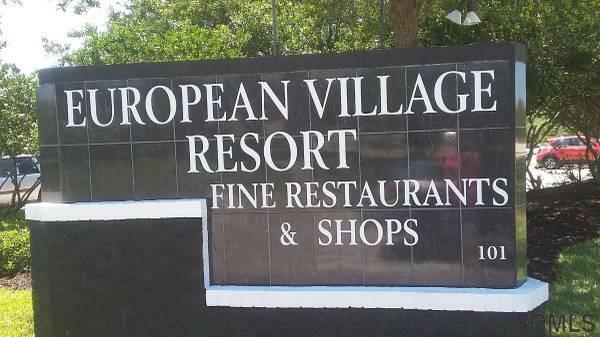 floor condo unit in European Village. 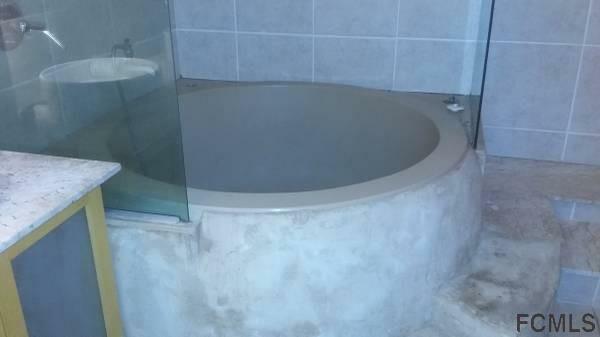 One unit has a big tub with the shower and the small full kitchen. 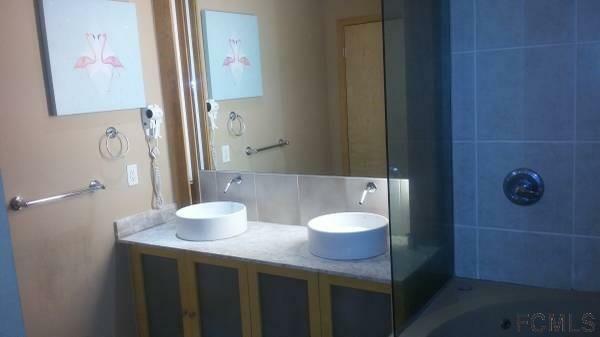 Second unit has a walk-in shower and the kitchenette. Laminate and tile floors. 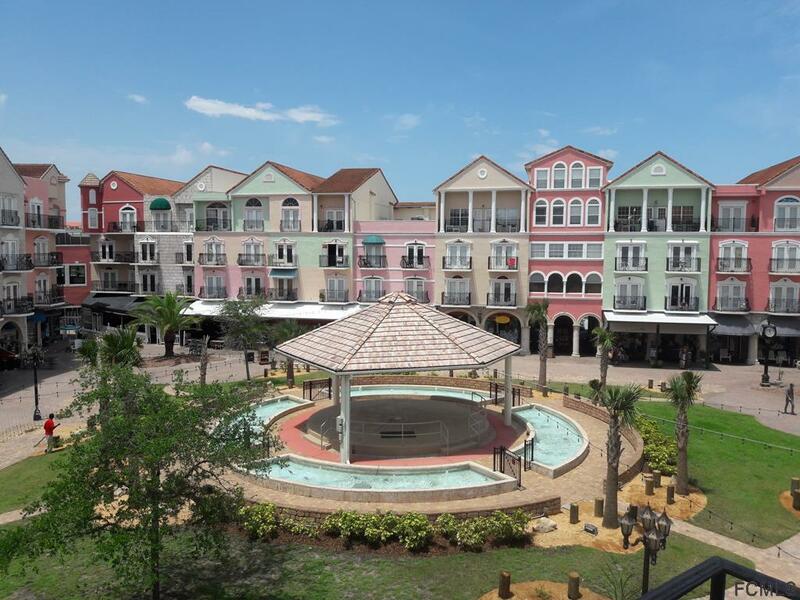 Great view from your own little balcony at the newly remodeled courtyard with lots of shops, restaurants and boutique's. Use the new fitness center conveniently located on the same floor as this unit. Or cross the street to the Intracoastal Waterway for a nice walk along the waterway. Buy now!